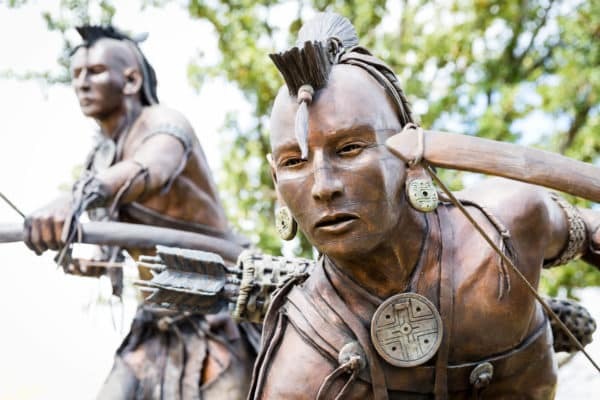 Experience the living chronicle of the Chickasaw Nation in Tishomingo, Oklahoma. Abundant with native influence, the capitol of the Chickasaw Nation will impress with its rich history.  The Chickasaw Nation Information Center serves as a gateway for the many attractions in this section of the Chickasaw Nation. 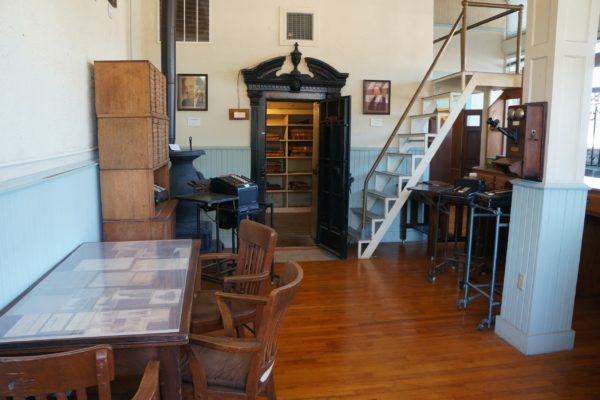 Your group will enjoy guided tours of the Chickasaw White House, National Capitol Building, Council House Museum and the Chickasaw Bank Museum. 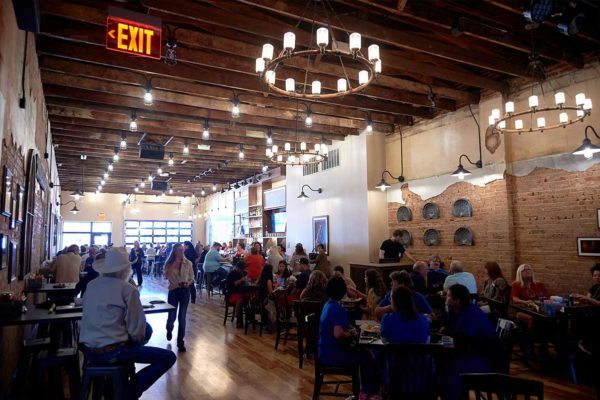 Work up an appetite for southern cuisine at Blake Shelton’s Ole Red restaurant in historic downtown Tishomingo. Finish the day with a visit to the hallowed grounds of Fort Washita and take home a traditional Chickasaw craft (and a ghost story or two) as a souvenir. 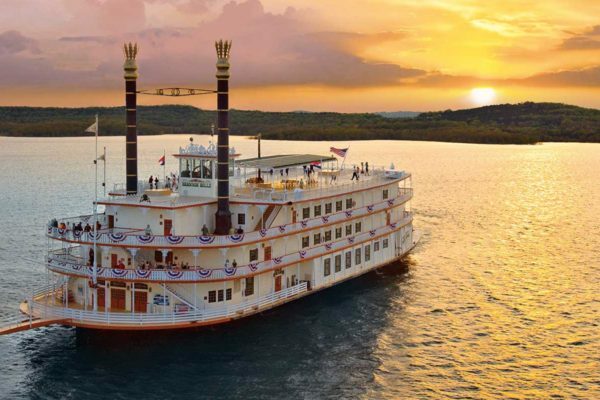 Explore the culture and history of the Chickasaw people in the heart of Chickasaw Country.  The Chickasaw Cultural Center offers opportunities to learn and connect with Native American history. 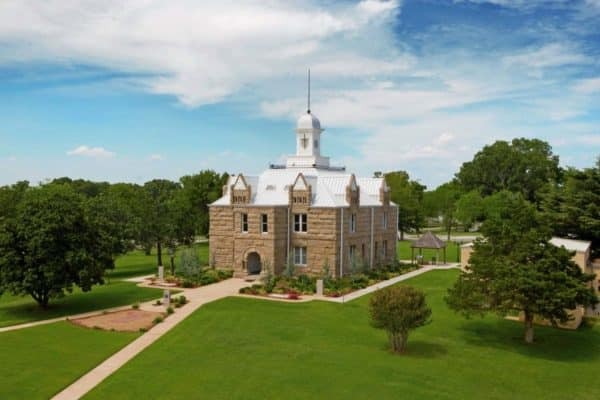 Enjoy traditional performances, demonstrations and collections across 109 acres in Sulphur, Oklahoma. 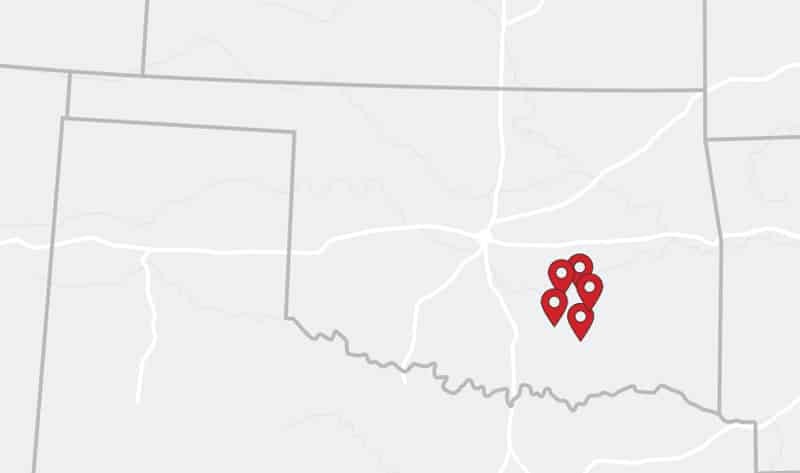 For more than 100 years the name of The Artesian Hotel has towered over Sulphur, Oklahoma. Originally constructed in 1906 and decorated with furniture from the St. Louis World’s Fair, the original structure was destroyed by fire in 1962. Now, more than five decades later, The Artesian breathes new life as a luxury hotel in the heart of downtown Sulphur. 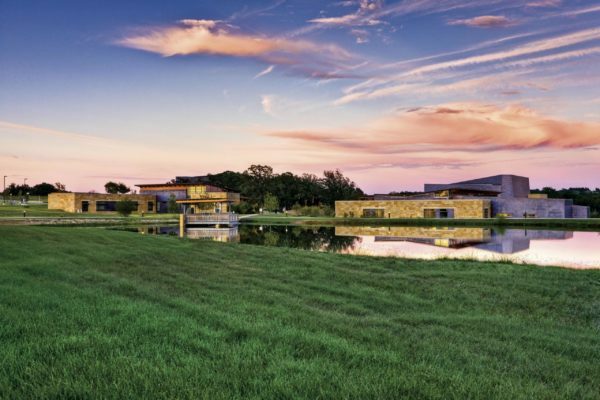 High atop a vista in the ancient Arbuckle Mountains, this luxurious nature retreat center features indoor and outdoor activities, a spa, pool, sauna and more. Discover the wonders of the Little Niagara and Rock Creek among nearly 10,000 acres of protected land in Oklahoma’s only national recreation area. Originally named Platt National Park, the CNRA welcomes more than one million visitors annually. 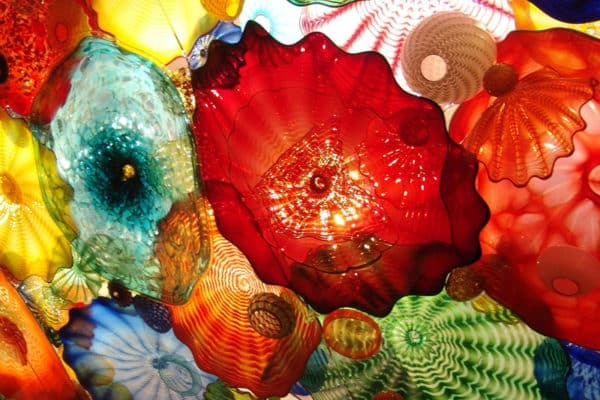 Celebrate the arts of Native American culture at the Artesian Art Gallery. Just across the street from The Artesian Hotel, the art gallery was designed to promote Chickasaw and other Native American artists. 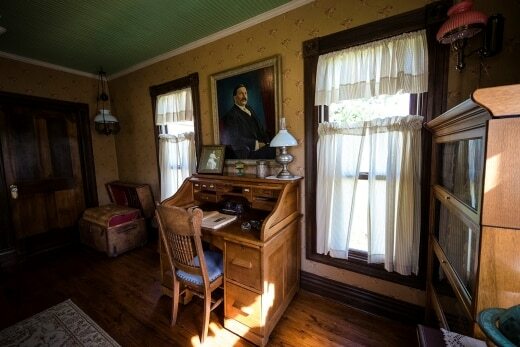 You’ll find traditional paintings, pottery and five separate studio spaces for artists to rent. Discover the wonders of the Little Niagara and Rock Creek among nearly 10,000 acres of protected land in Oklahoma’s only national recreation area. Originally named Platt National Park, the Chickasaw National Recreation Area welcomes more than one million visitors annually. Celebrate the arts of Native American culture at the ARTesian Art Gallery. Directly across the street from The Artesian Hotel, Casino & Spa, the art gallery was designed to promote Chickasaw and other Native American artists. Your group will find traditional paintings and beautiful pottery.